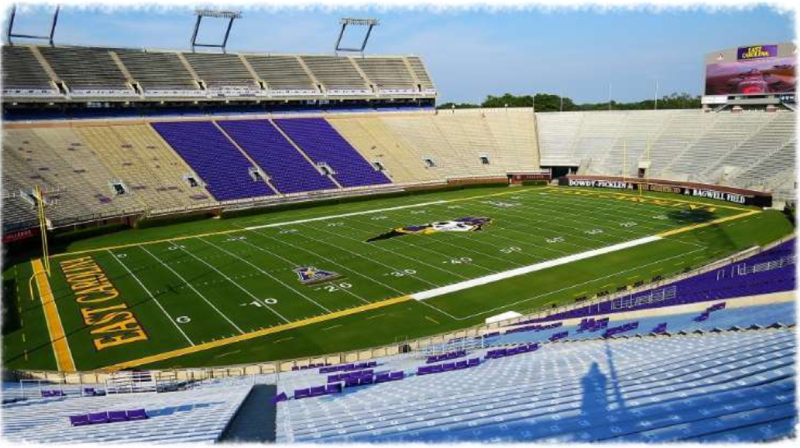 GREENVILLE, NC – For East Carolina Head Football Coach Scottie Montgomery, partnership with JP Capital Management is about more than just ‘dollars and cents’, it’s about a shared interest in developing young men and women to their full potential. JPCM has entered into a long-term partnership with Coach Mo Football Camps as the Primary Sponsor. These camps entail personal instruction, coaching and installation of football fundamentals to children from 1st through 12th grade. Adding to their impressive resume, JPCM will now be vital contributors in two organizations devoted to maturing athletes of all ages…the other being XPE Sports, their world-class training program and facilities based in Boca Raton, FL. “For me, it’s just a privilege to be associated with Coach Mo’s camp, because of the person he is. We share a passion for youth sports and helping young men and women develop their character. I’m happy we’re able to do this.”, says JP Capital Principal Jim Pastore. JP Capital Management (JPCM) is a private equity company that specializes in the acquisition and operation of middle market companies in sectors such as manufacturing, real estate, commodity brokerage and more.